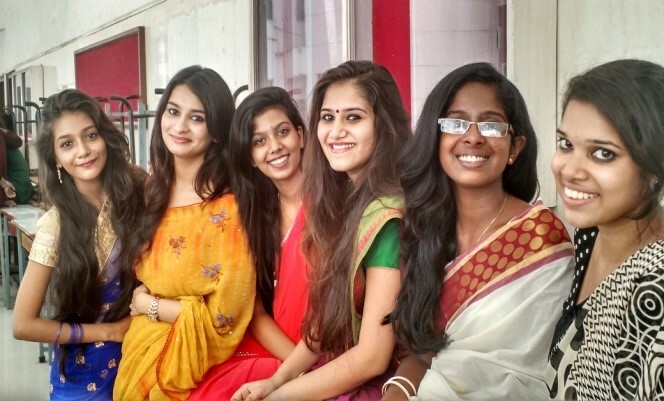 Teacher’s Day was celebrated on September 05, 2015 with much gusto. 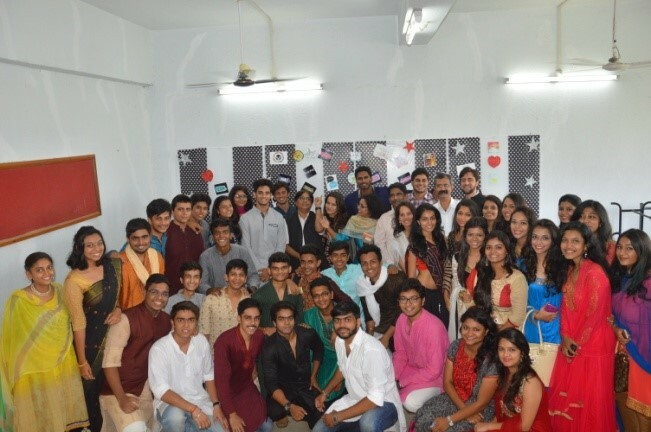 The teaching community of the College as well as the students really enjoyed it. 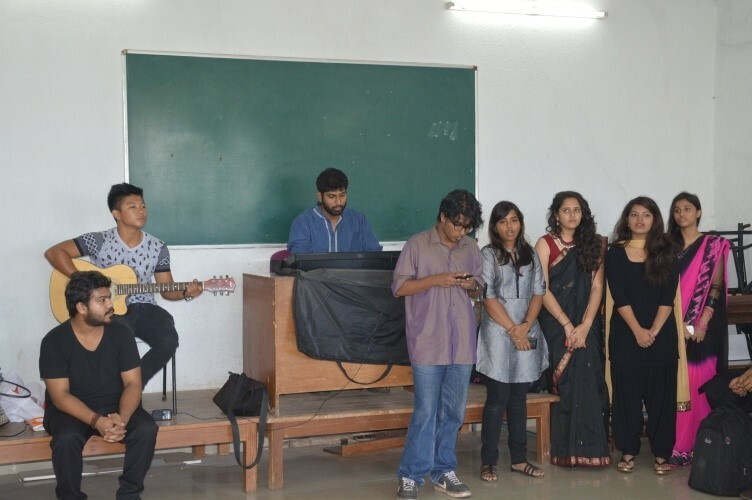 The Rotaract Club of Rizvi Law College organized the events comprising of music, singing and an opportunity for the teachers to share their views. 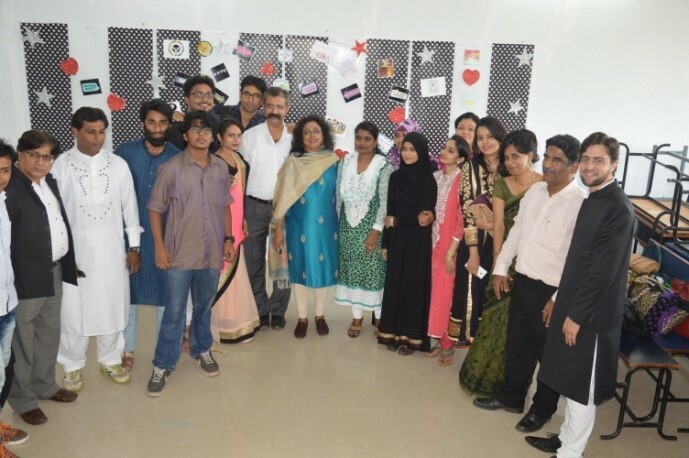 Almost all the teachers were present. 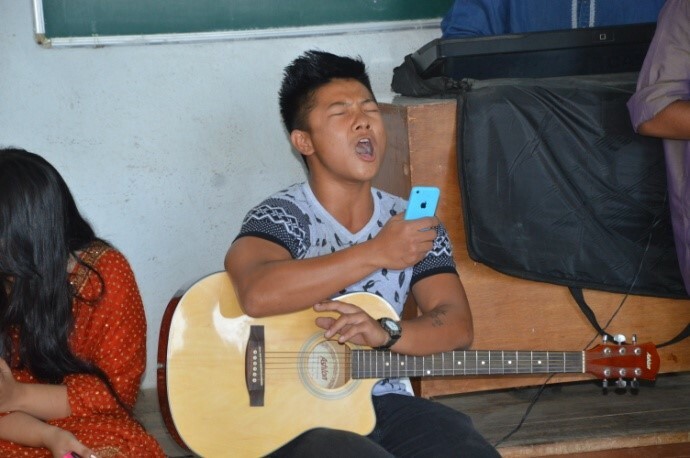 Gifts were also given to the teachers. 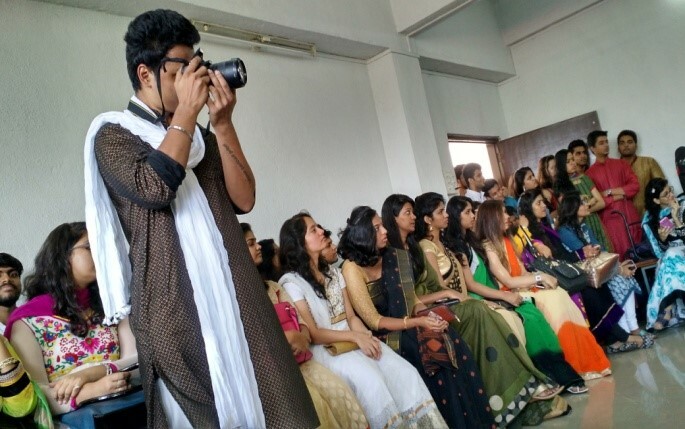 The event was also open to all the students of the college who were asked to come in their traditional dress. 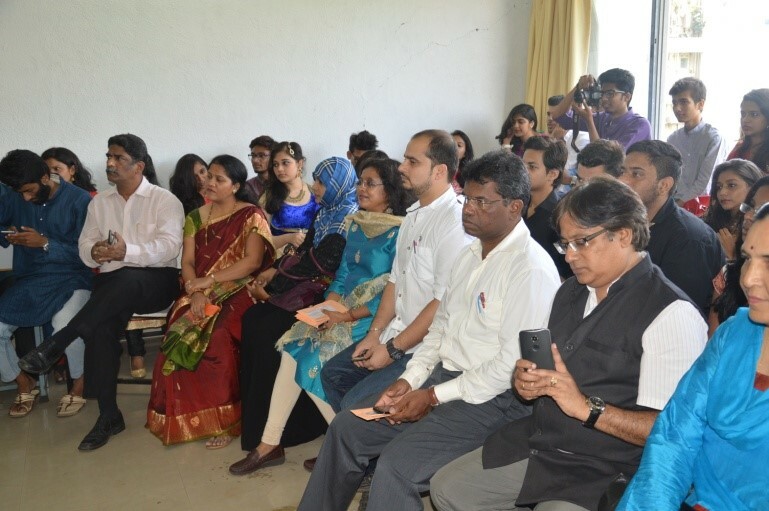 About 30 Rotarians participated in the Teachers Day celebrations.